We’re at the MPE Conference this weekend! 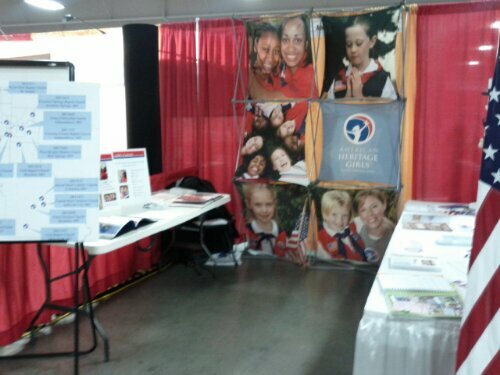 We’ll be at the Midwest Parent Educators (MPE) homeschool convention today and tomorrow, April 24/25. If you’re attending, stop by to say “hi”, ask some questions, find a local Troop, meet some real-life volunteers and American Heritage Girls, and learn more about why we do what we do. Booth 1310, next to Trail Life USA. Visit http://midwesthomeschoolers.org/attend-events/conference/ to learn more about the conference. The Kansas state homeschool advocacy organization, CHECK, is hosting their annual Day Under the Dome on Thursday, February 19. It is a day for CHECK members to celebrate homeschooling and educate legislators in Kansas. As part of the activities, there will be a number of informational booths present, and American Heritage Girls has been invited to participate. It will be an opportunity for you to visit with AHG members and ask all of your questions, live and in-person. You need not be an CHECK member to visit. Thursday, February 19, 11am-2pm, Kansas State Capitol West Rotunda, Topeka KS. Our Badge Helps section of this blog and our Pinterest boards are designed to help you accomplish AHG projects in a Troop or at home. Remember also that a number of the Outings we suggest on this blog could be used for school-time field trips. 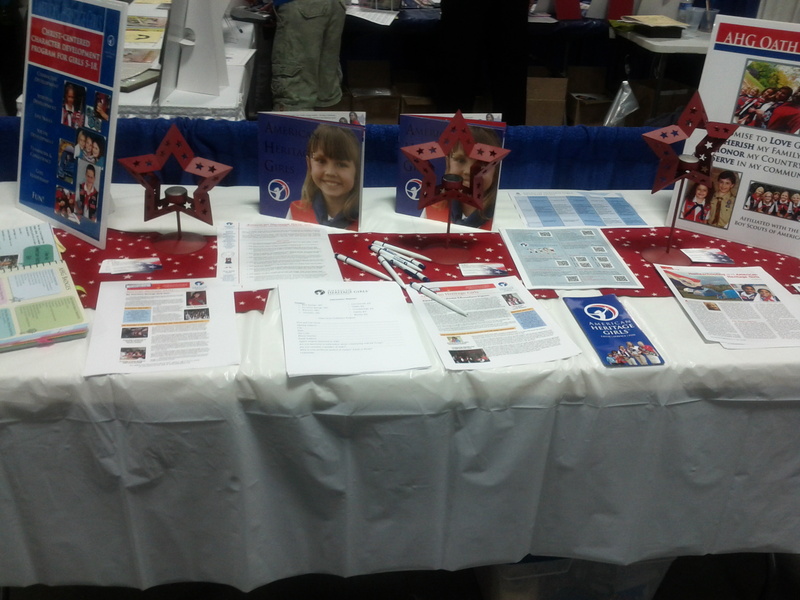 American Heritage Girls and HSLDA partnered in March 2011 to provide additional resources to homeschooling families. HSLDA’s mission is to defend and adva nce the constitutional rights of parents to direct the education of their children and protect their family’s freedom. AHG is excited to share this very new partnership with its members. As this relationship continues to be defined, additional information will later be posted to this site and be e-mailed to all families that include discounts through HSLDA, resources, and more.